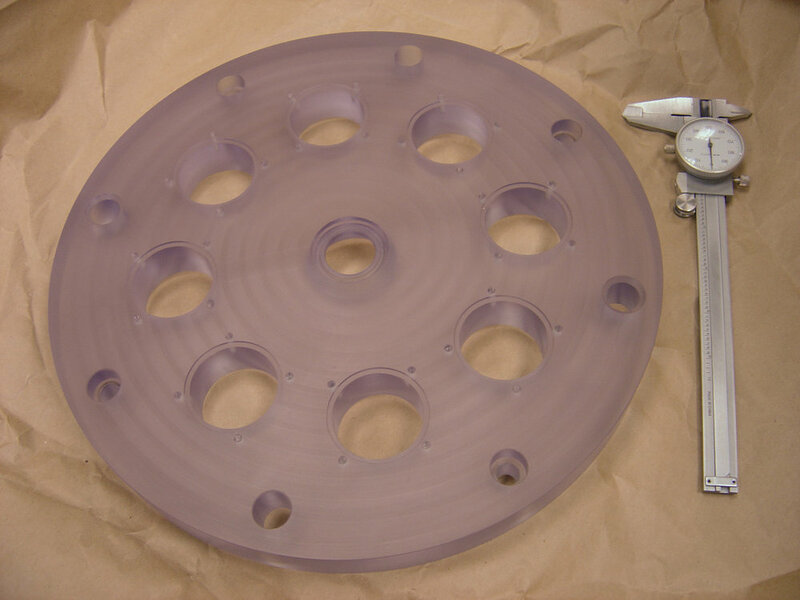 Vapor Polishing Info — Aspire Biotech Inc.
Vapor polishing is a method that is used to "polish" the rough surfaces of machined parts - and can be used for 3D printed parts made from some common engineering plastics. Vapor polishing transforms rough, opaque surfaces into shiny, transparent surfaces without any loss of material. This is particularly useful for medical device components which need to look clean, be clean, and stay clean. Unpolished components look unfinished, and the rough surface of an unpolished component is more difficult to get clean and keep clean. Vapor polishing is also extremely useful for industrial plastic parts which have very strict dimension tolerances or require a clear, clean finish. New Opportunities with Rapid Prototypes/3D Printing! The new generation of 3D printing is now sufficiently smooth and accurate that vapor polishing can improve the look and smoothness of your parts. Check with us to see if your new part can be vapor polished. The surface of the part to be polished is exposed to heated solvent vapor. The vapor melts a very thin layer on the surface of the part, and surface tension pulls the melted plastic flat over the surface resulting in a smooth, clear finish. After polishing is complete, the vapor evaporates off of the part, leaving it free from chemical contamination.